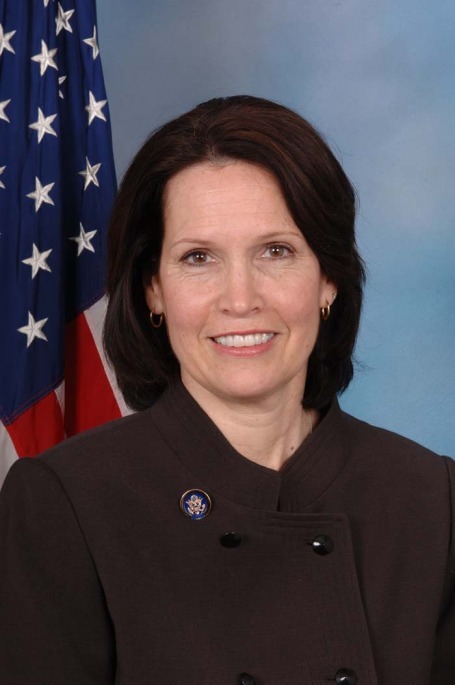 Rep. Betty McCollum said Friday that her bill aimed at preventing child marriage abroad fell victim to abortion politics in the U.S. House. McCollum’s International Protecting Girls by Preventing Child Marriage Act failed to win the two-thirds vote necessary Thursday night after Republican leaders sent out an e-mail alert to members saying that funding in the bill could be used by groups that promote abortion. The bill would have ensured that child marriage is recognized as a human rights violation, and would have funded programs to prevent such liaisons. In blocking the bill, Republicans complained that it provided insufficient oversight over how an estimated $67 million in outlays might be used. The final House vote was 241 to 166. Two Minnesota Republicans, John Kline and Michele Bachmann, voted no.